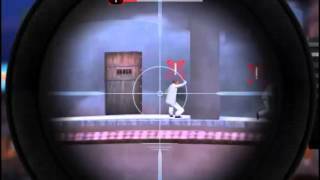 In this 3D stickman game you'll be a secret agent who manages to sneak into his enemies' base. Accomplish the missions and use your combat skills to get rid of the enemies with guns, sniper rifles, machine guns, mines, explosive barrels and much more. 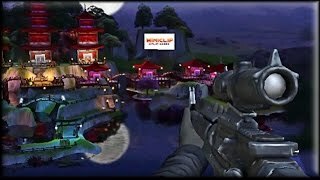 Discover this hunting sim where you must put your rifle skills to test with a bunch of targets. Start your basic training before going hunting for real! Hold your breath, aim and don't miss! A new sniper mission is waiting for you on Miniplay! Control one of the best shooters in the world and help humankind with your crazy skills. Face a terrible governmental project regarding... Dinosaurs! The hunting season is right around the corner! Enjoy the graphics and hunting without hurting real animals! Put your accuracy to test and clear the goals in each stage. 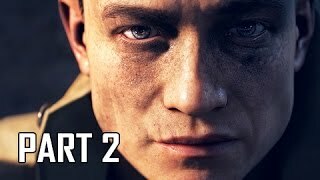 Enjoy this sequel! 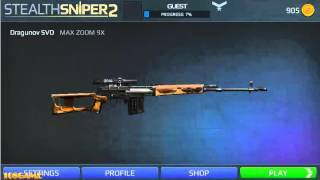 Control a sniper who is in charge of getting some evil criminals. Aim and shoot your targets! If you fail, they will run away and alert the others, so try to reach the boss as soon as possible! Have fun! 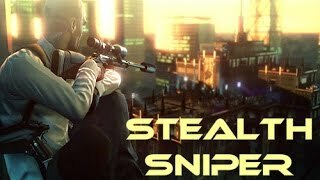 This sniper has been assigned the mission to get rid of some dangerous criminals. Aim and show no mercy! If you miss, they might run away and alert the others, so don't let the boss escape! Have fun!